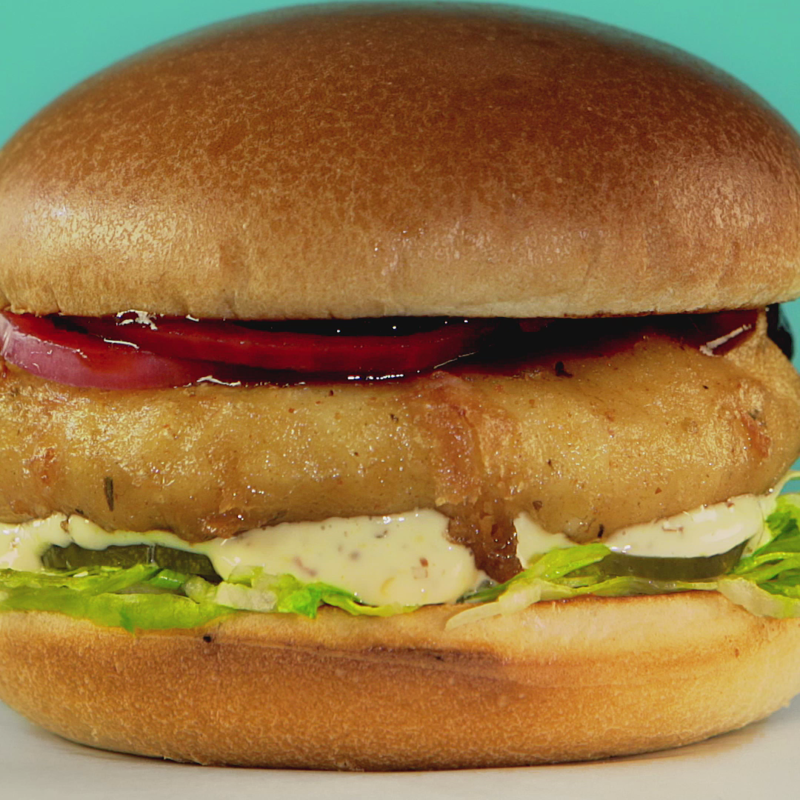 As part of our ongoing work with Byron Hamburgers which began with their 10th birthday and continued with their Christmas campaign, our film and post team have created social media video content to promote some of Byron’s newest additions to their menu and welcome diners with the message, “there is way more going on in a Byron”. Under the creative direction of Danny Coster with food specialist DOP Peter Bathurst and experienced DOP Andrew Mott, we organised a 2-camera shoot at Byron’s Hoxton Square restaurant. 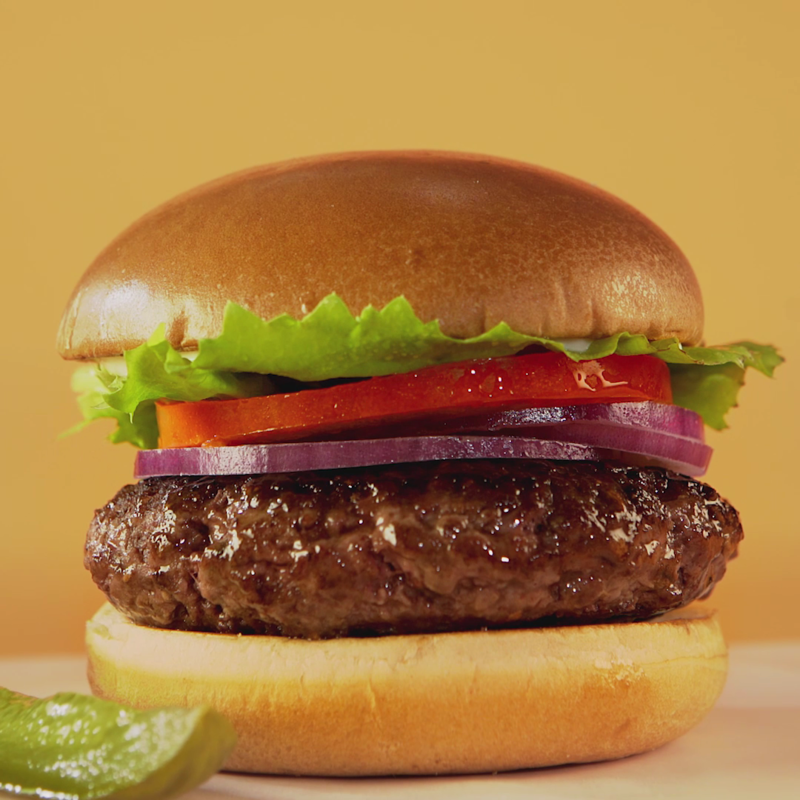 The team filmed on the Sony a7S II in 4K resolution at 25fps as well as in HD at 100fps to capture the succulent sauces and moreishly melty cheese in slow-motion. 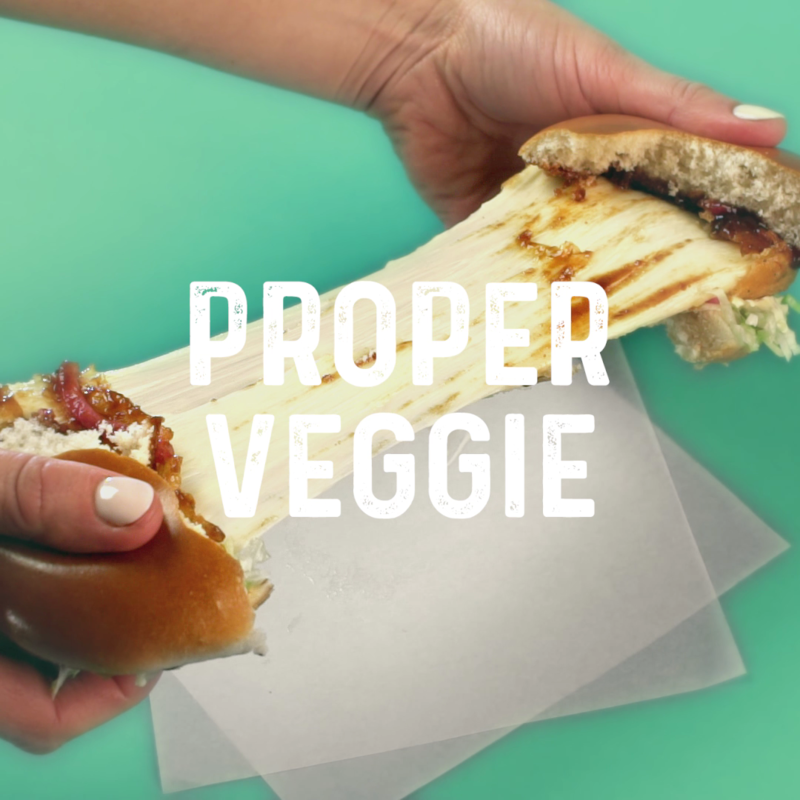 Back in our suites, we crafted the edit and our talented in-house colourist Jon Davey graded the master film as well as additional assets to allow Byron Hamburgers and their PR agency Splendid Communications to develop the campaign with further video content. 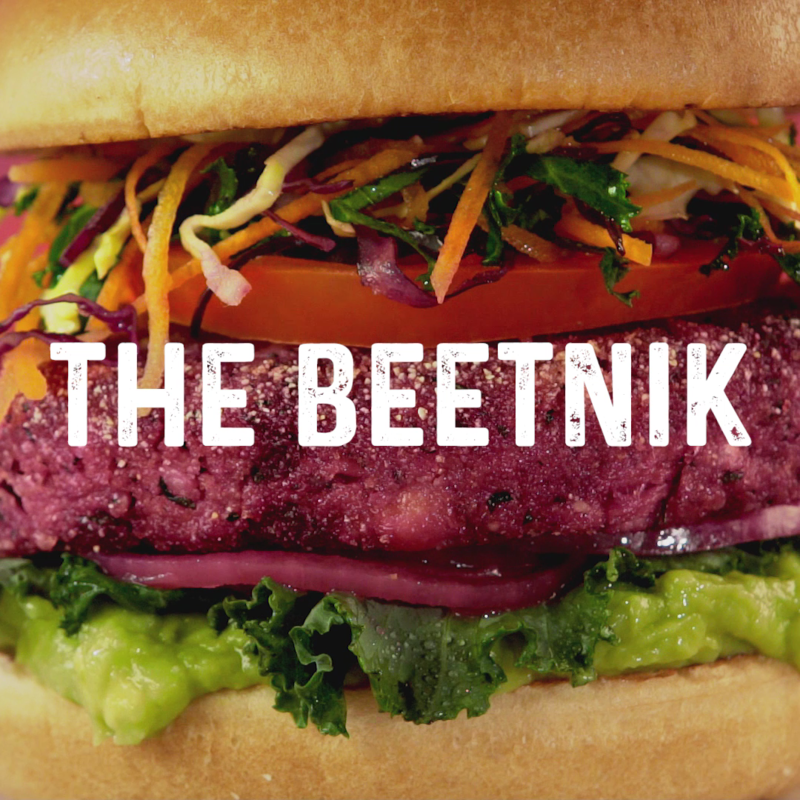 Poised to welcome dedicated carnivores as well as diners seeking plant-based alternatives, the main film featured our cast of four eager burger eaters delighting in the new menu items as well as beauty shots of the burgers themselves: the Beetnik, Cheesemelt, Flex and Rueben. 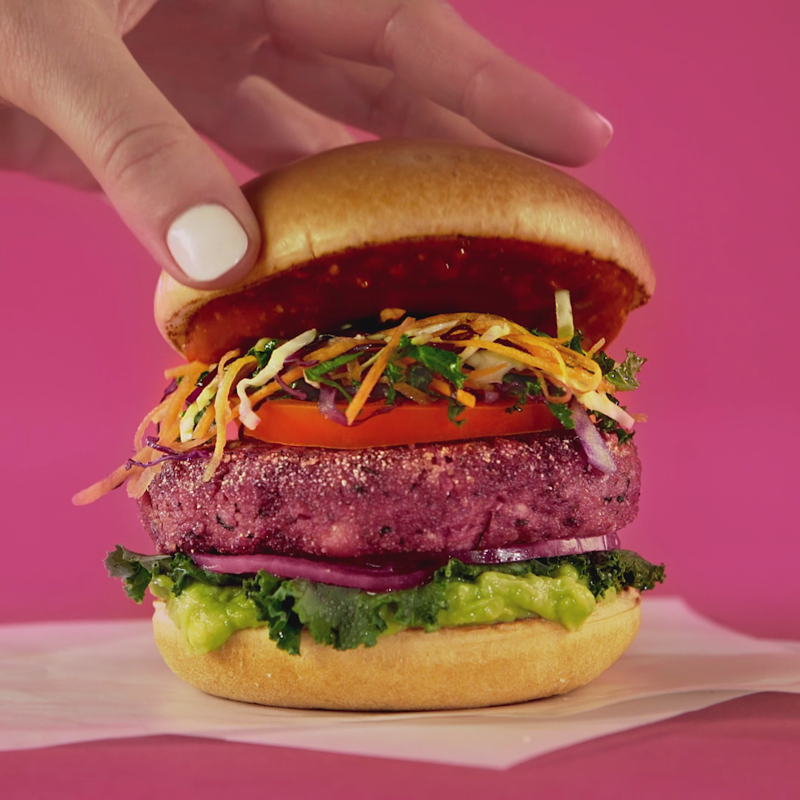 Acknowledging the popularity of Veganuary and National Vegetarian Week, the restaurant launched their first vegan burger, the Beetnick and added the Cheesemelt to the vegetarian options. 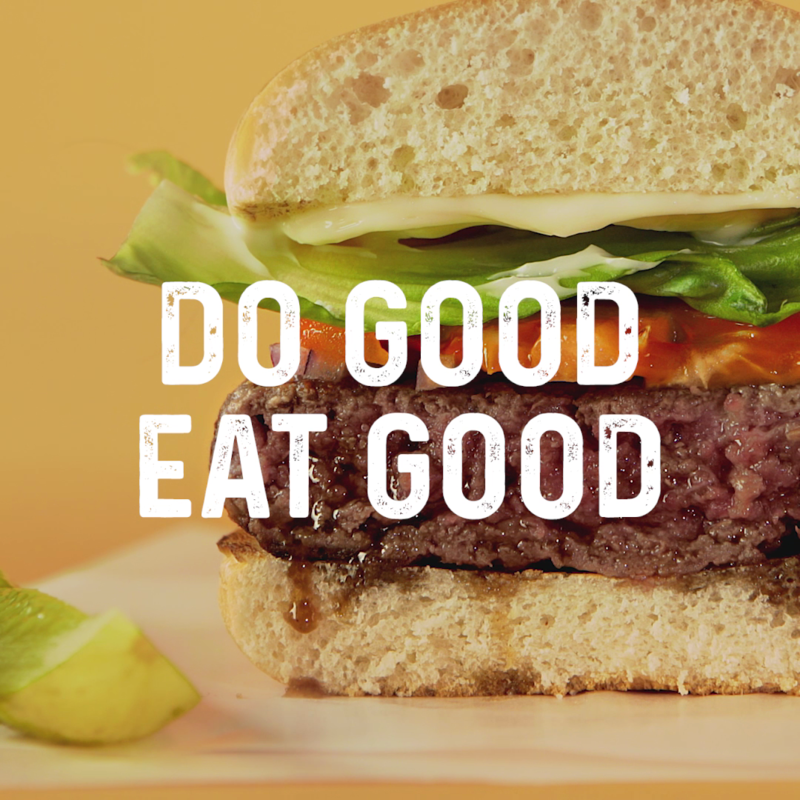 The introduction of their new Flex burger was a high street first and a nod to self-proclaimed flexitarians who are aiming to reduce their meat consumption with a blend of beef and sautéed mushrooms. 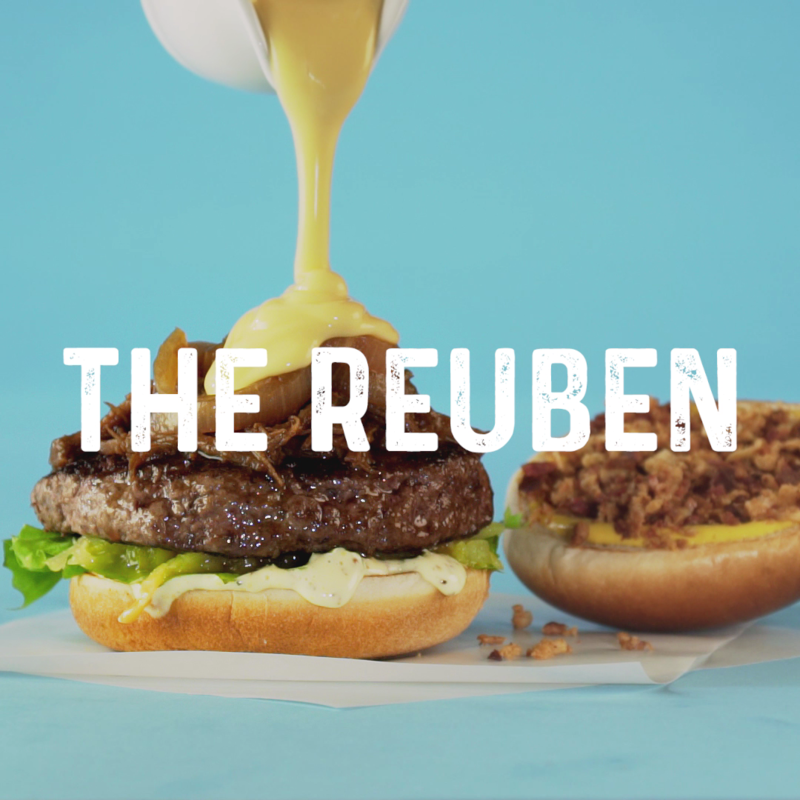 Our enthusiastic cast and the deliciously presented burgers were sure to win fans as viewers happily discovered that there really is a Byron Burger for everyone. With over 189K Facebook video views and 37K on Instagram in less than a week, the high engagement figures for our social media video content pointed to yes!